Last chance!! This ends tonight! Valid through July 17, 2018. 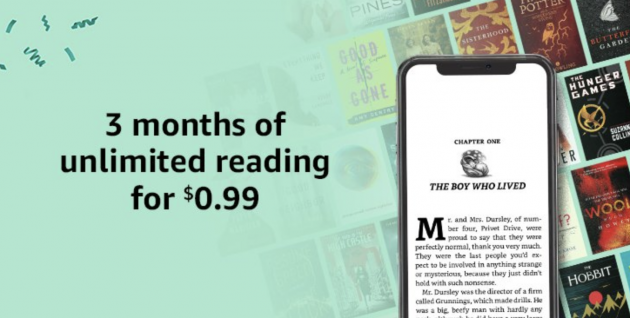 Go here to get started with 3 months of Kindle Unlimited for just $0.99!